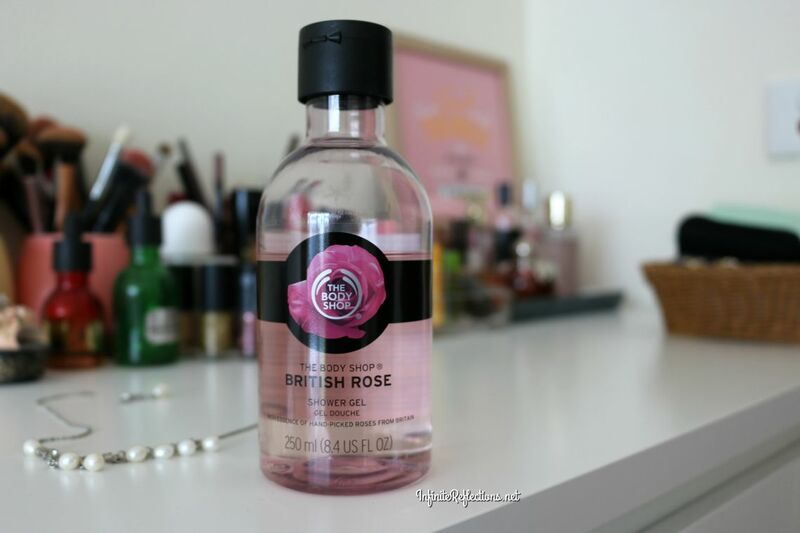 I must admit, I have a weird fascination with rose scented or rose infused products. 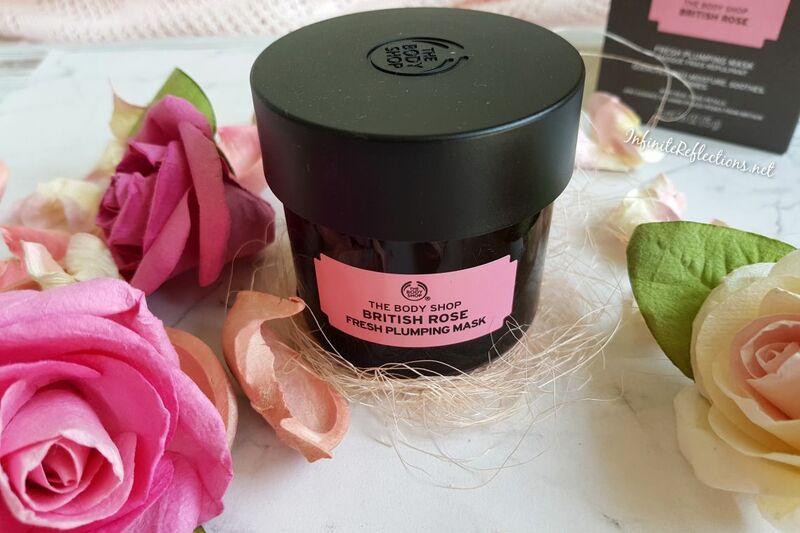 So naturally, The Body Shop British Rose line looks really attractive to me and the British Rose Fresh Plumping Mask is one of the products I have been using since months. 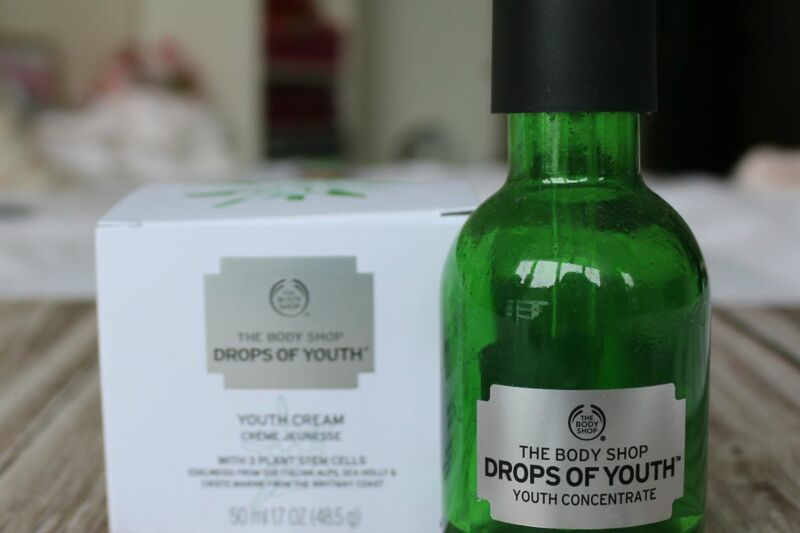 The Body Shop | Drops of Youth | Concentrate Review – This changed my skin! The Body Shop “Drops of Youth” Concentrate has literally changed my skin, changed my life. This made me sit up and take notice of all the amazing skincare products out there. Before this, I didn’t have a proper skincare regime or was much interested in having a skin care routine as none of the other products I had used did something so magical and miraculous for my skin. But, I started using this after I delivered my second daughter and I got rid of all my skin issues which had developed during my pregnancy. 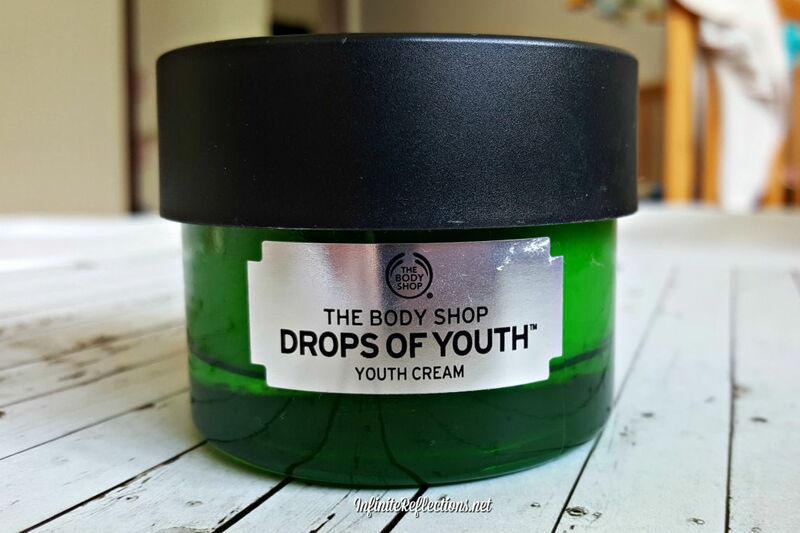 The Body Shop “Drops of Youth” has some amazing products and in this post I am reviewing the Body Shop “Drops of Youth” Cream. This line is marketed as an anti ageing line and all of the products in this range have been developed using superior quality, stem cells from 3 extraordinary plants to make the skin look visibly smoother, softer and younger.